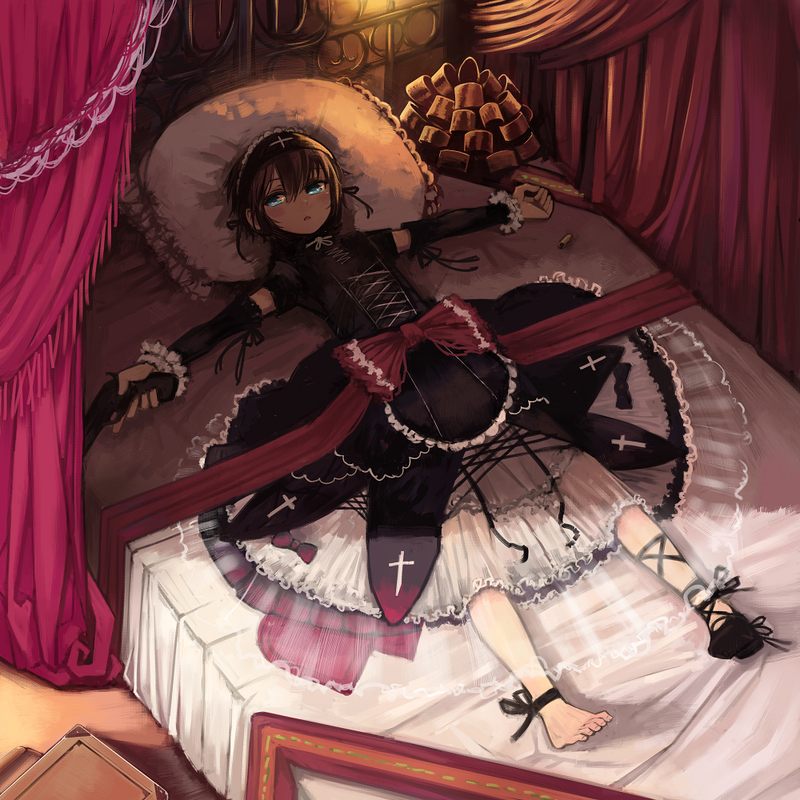 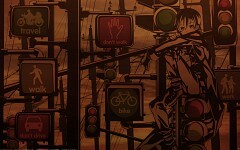 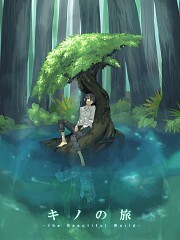 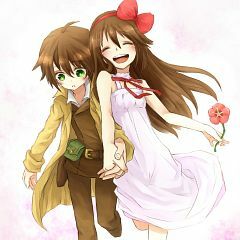 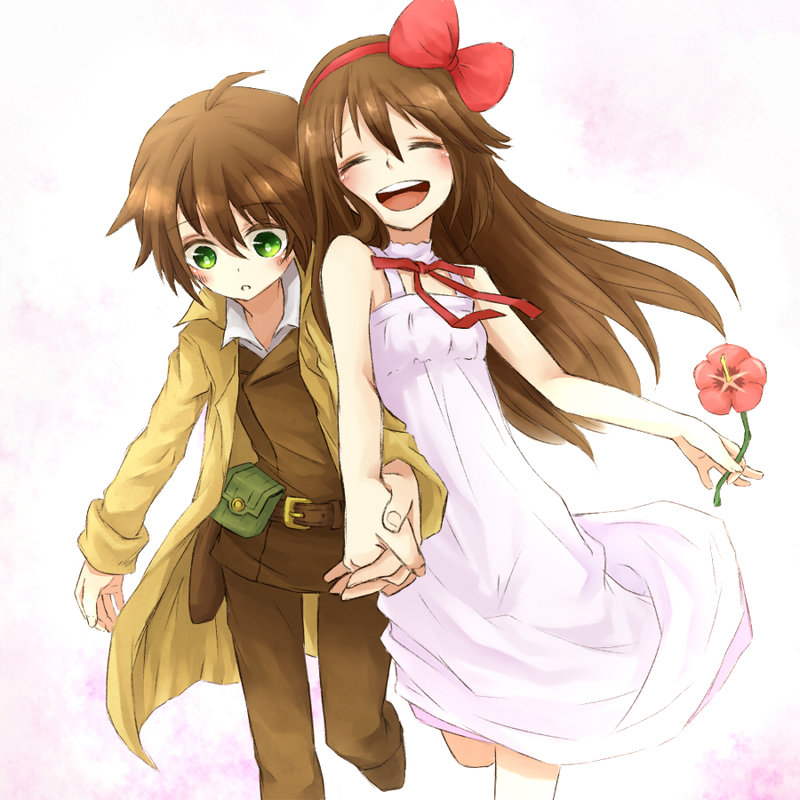 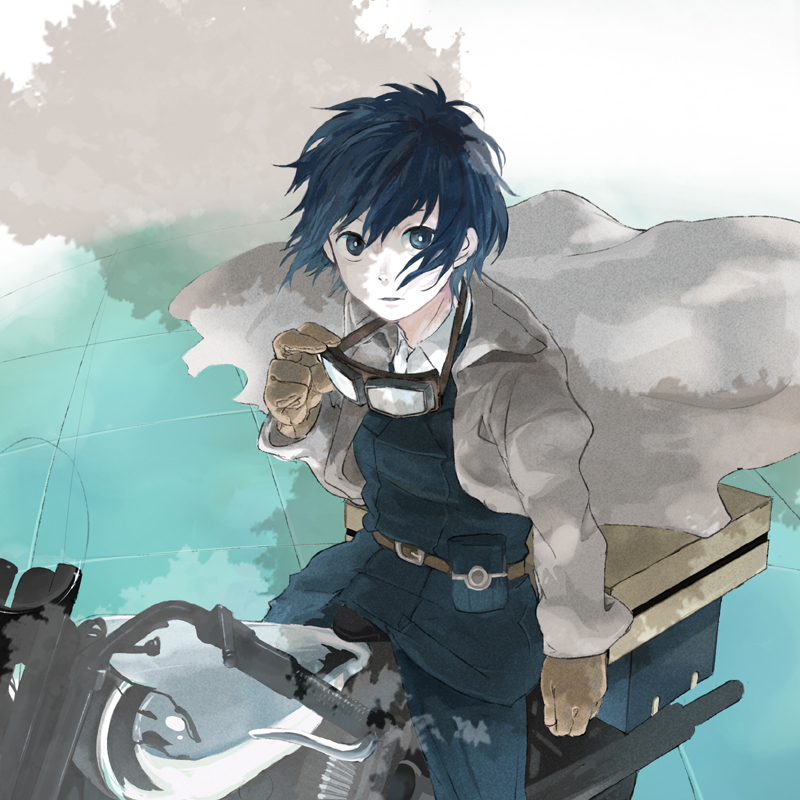 296 anime images in gallery. Tagged under Series, Kuroboshi Kouhaku, Light Novels and Anime Starting In 2003. 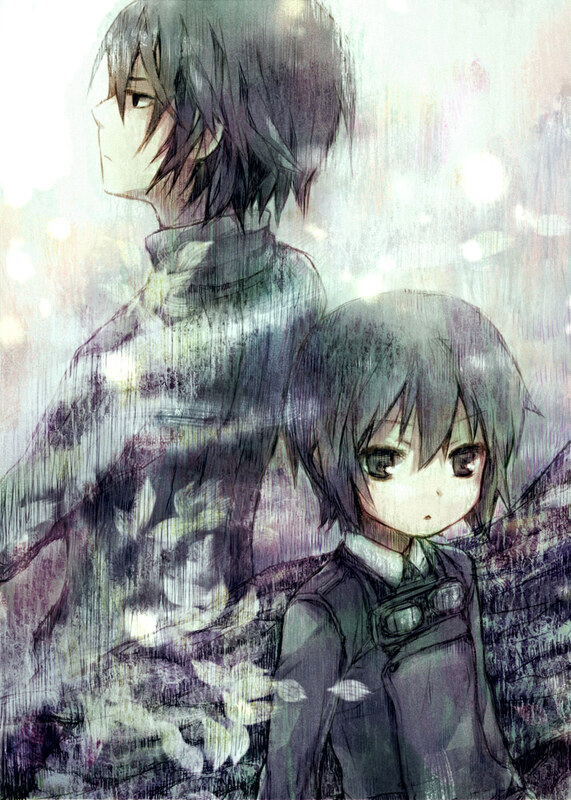 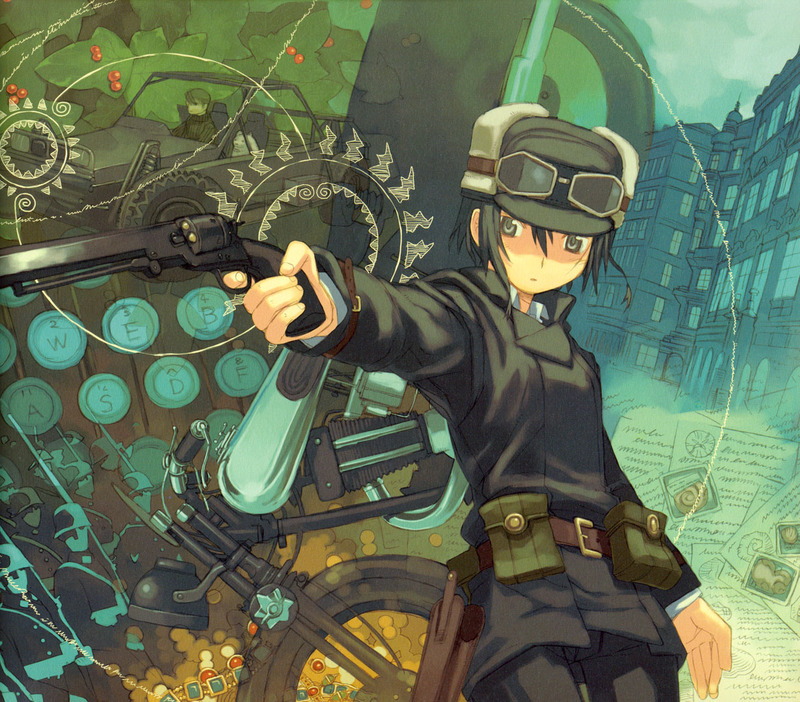 Kino no Tabi began as a light novel created by Keiichi Sigsawa and featured illustrations by Kouhaku Kuroboshi. 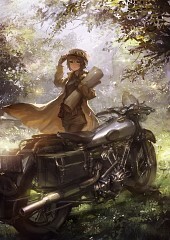 The light novel was published in Dengeki hp and Dengeki Bunko Magazine by ASCII Media works starting in March 17, 2000 until the present. 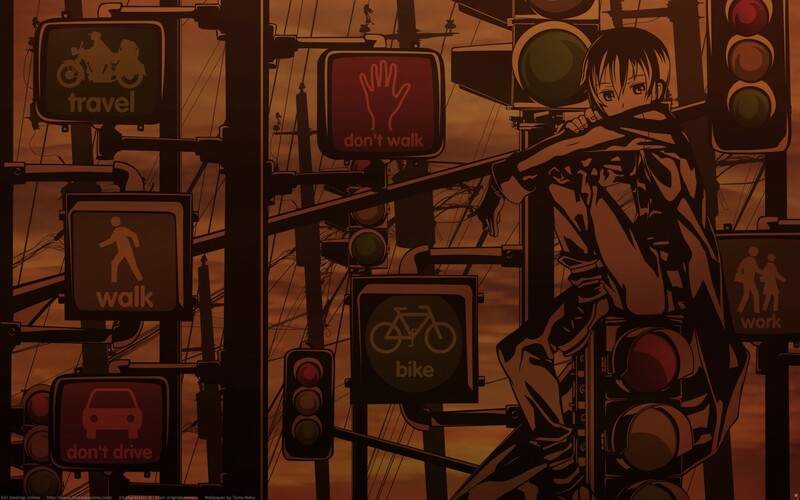 An anime adaptation was directed by Ryutaro Nakamura under A.C.G.T studio and aired starting April 8, 2003 and ended July 8, 2003 on WOWOW. A visual novel for the PlayStation 2 was developed by Tycoon and was released on July 17, 2003. 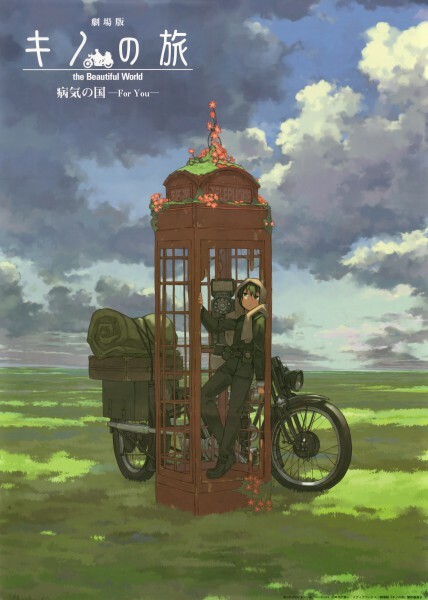 An anime film, Nanika o Suru Tame ni: Life Goes On (Kino’s journey: Life Goes On), was directed by Takashi Watanabe which was released on February 19, 2005. 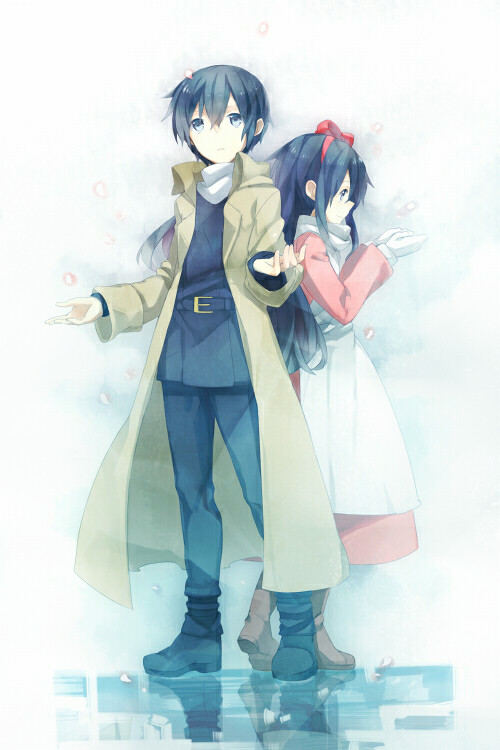 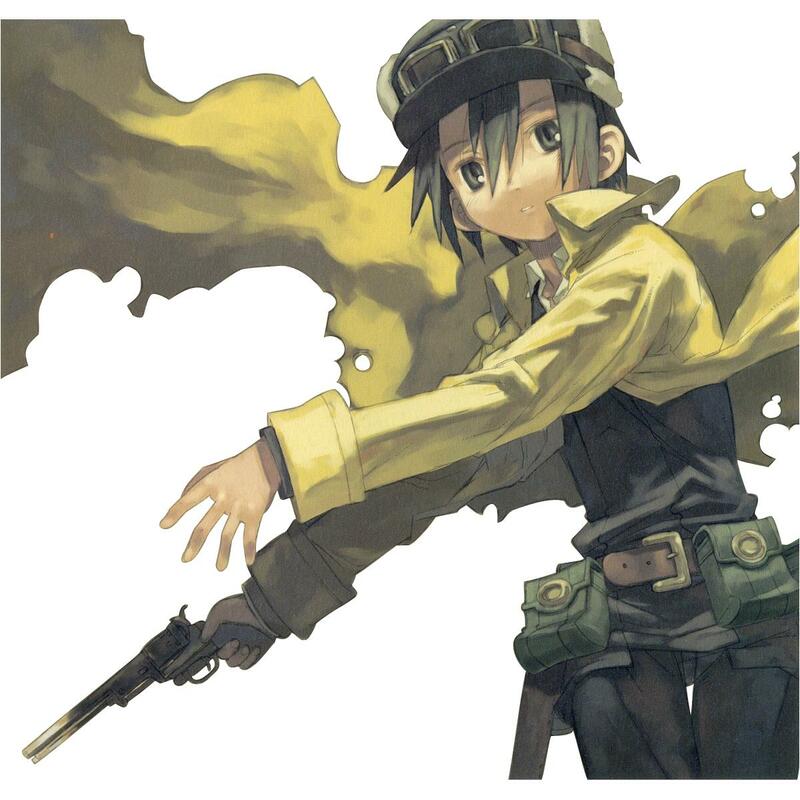 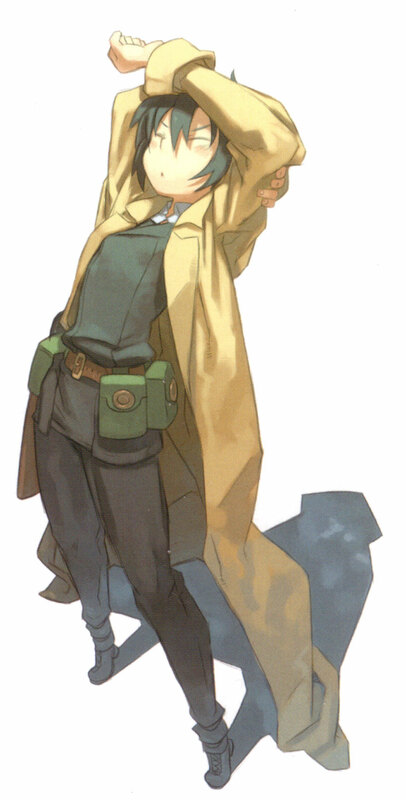 A second visual novel for the PlayStation 2, Kino’s Journey II – The Beautiful World – was developed by Tycoon and was released on December 1, 2005. 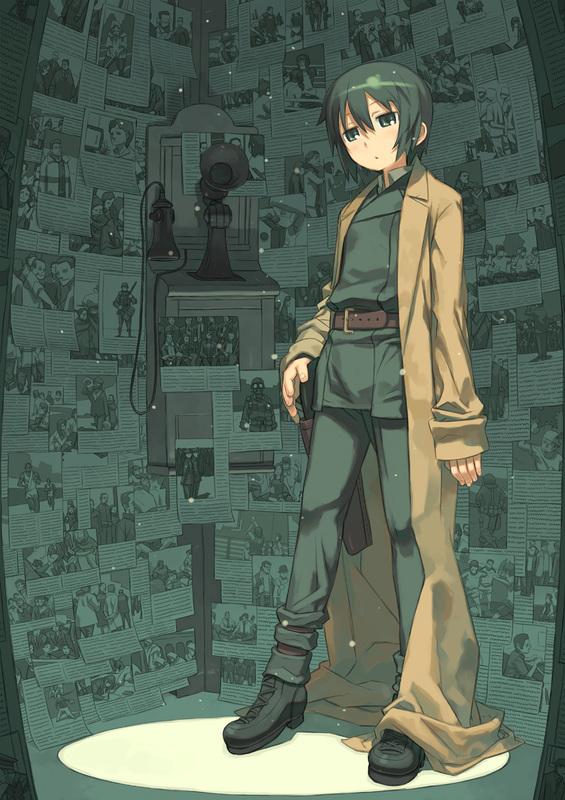 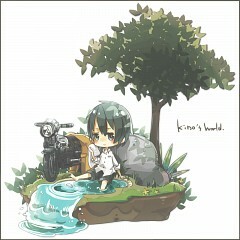 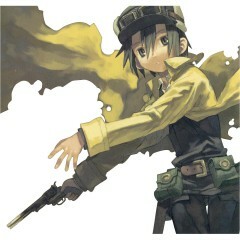 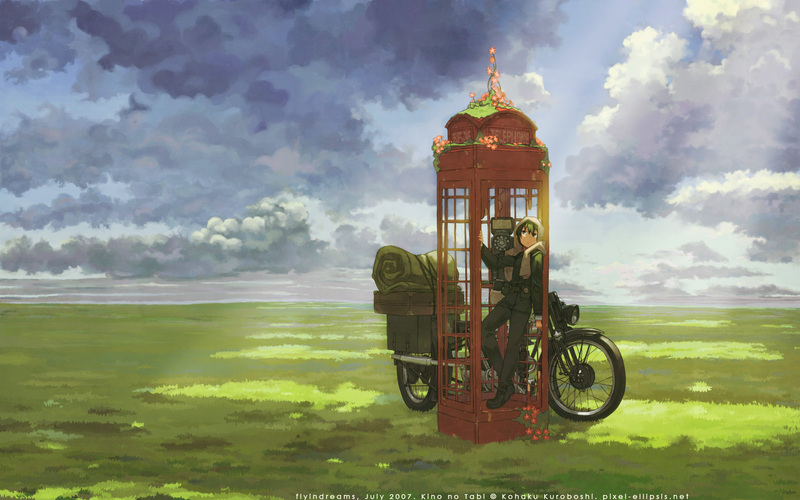 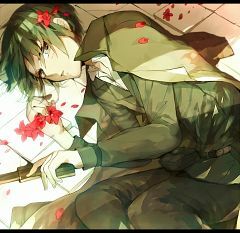 A most recent anime film, Kino’s Journey: Country of Illness –For You- was directed by Ryutaro Nakamura under Shaft Studio and was released on April 21, 2007. 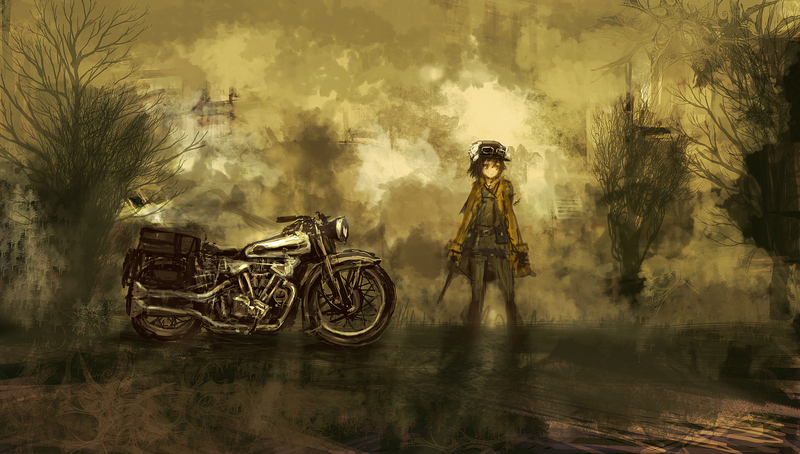 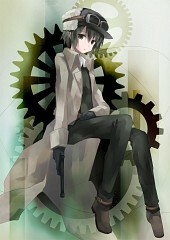 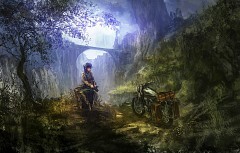 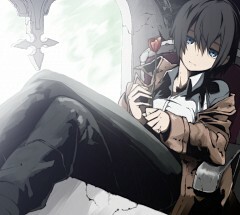 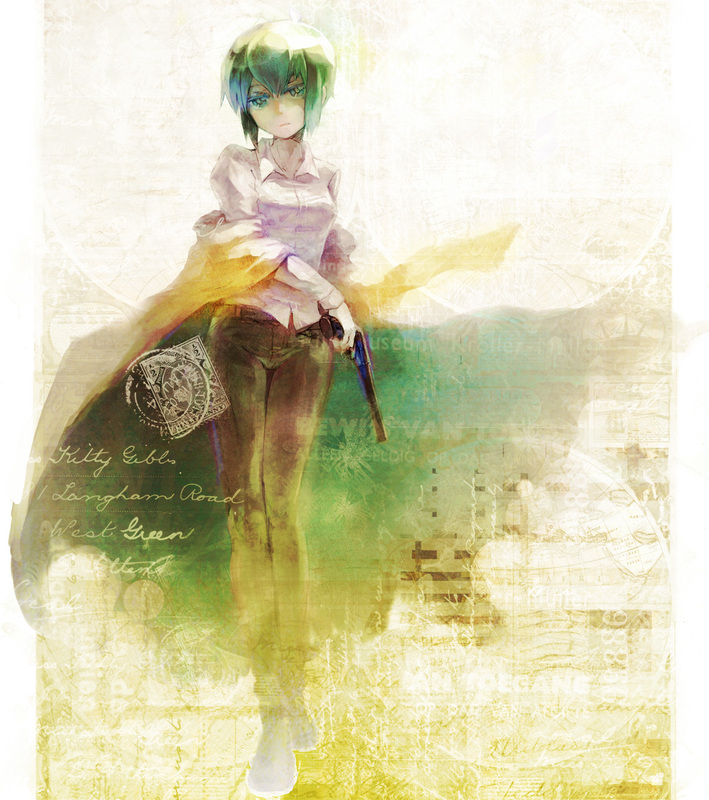 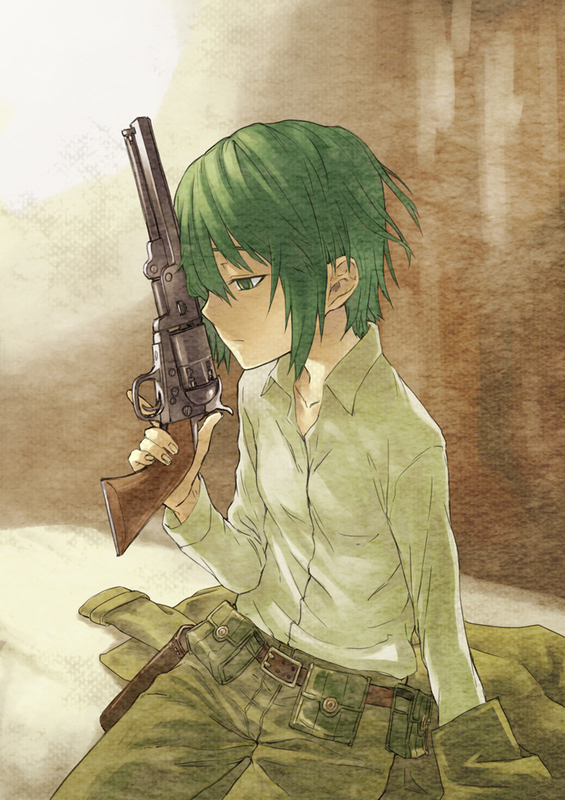 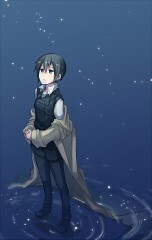 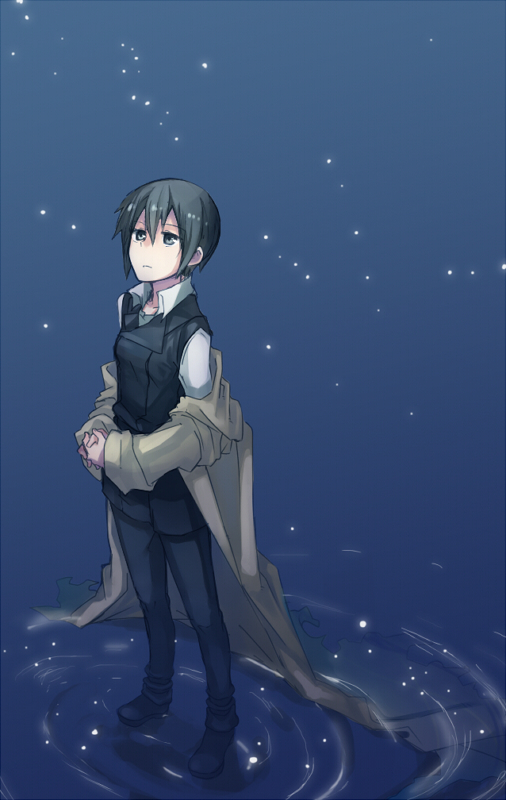 "Kino no Tabi revolves around a girl, Kino, her sentient motorcycle, Hermes, and their many travels. 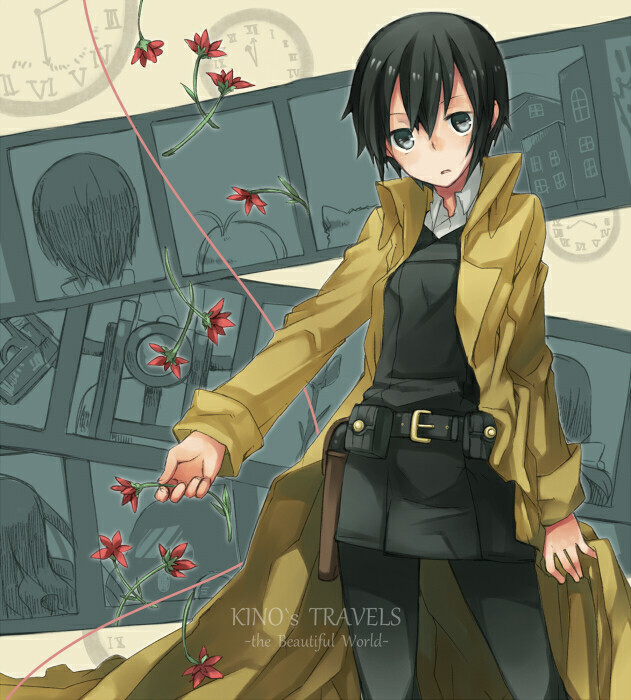 Kino moves from town to town spending only three days and leaving on the third night. 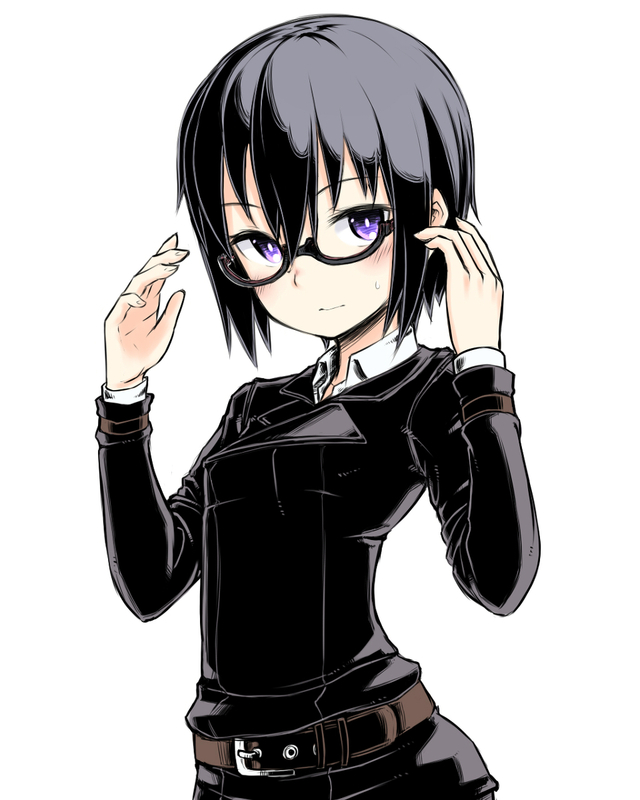 Her reason is that three days is long enough to learn anything of importance about an area though her real reason being that she does not want to settle down. 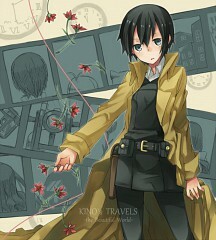 Throughout her travels, she encounters several civilizations and odd areas where she has to deal with tragedy, oppression, brutality, loneliness and compassion."